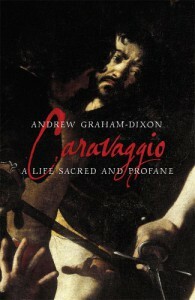 Caravaggio: A Life Sacred and Profane - Scotto, He likes the books. So Far, so good. 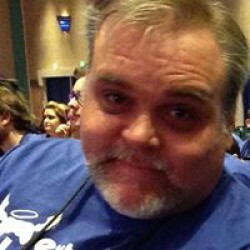 A fascinating person, and thus far it's a well-written accounting of this life.